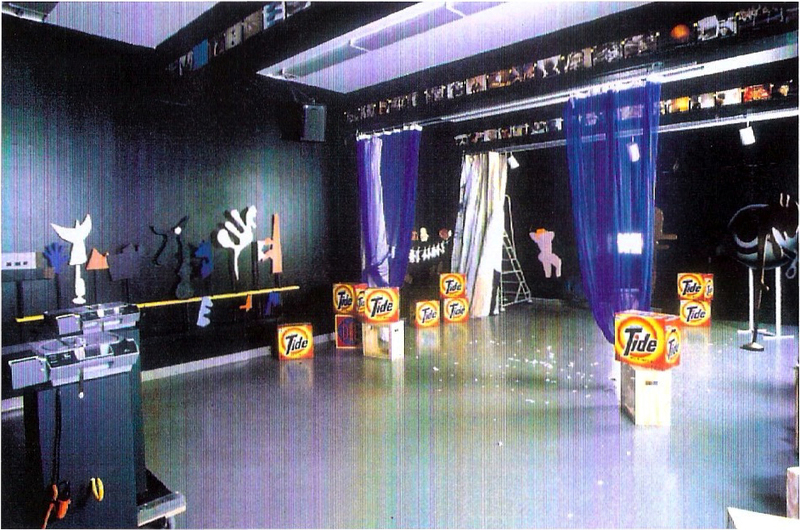 I worked with Dorit Cypis on the encore presentation of this interactive environment at the Walker Art Center. 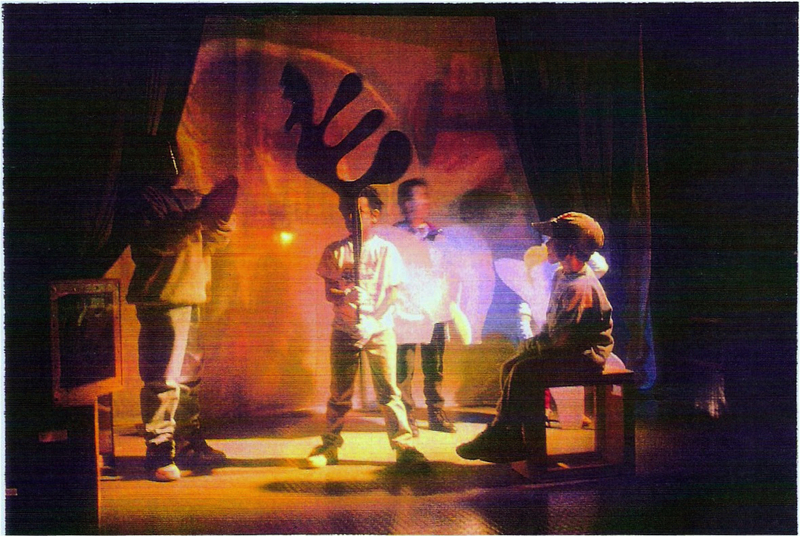 Collaborating with scenic designer Kellie Rae Hemenway, Cypis transformed the Walker’s Art Lab into a black box theatre with props, lighting, backdrops, projections, and voiceovers tapes. 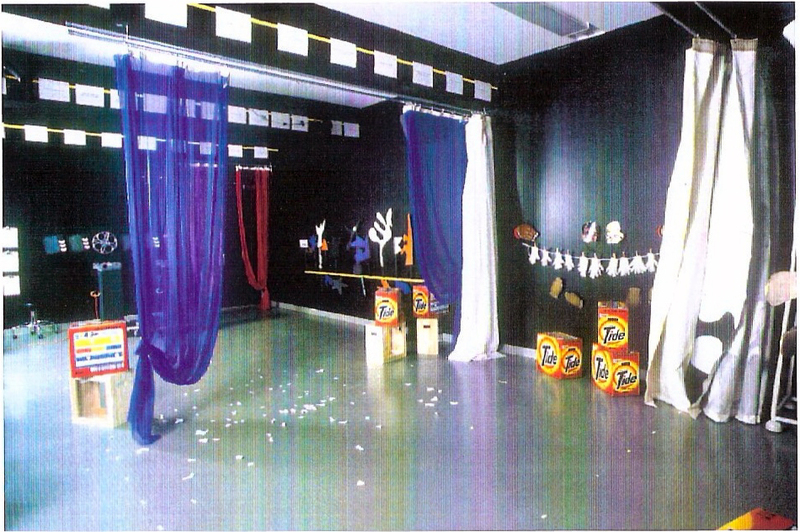 After viewing the collection in the galleries, visitors would go into this installation to interact with these materials. 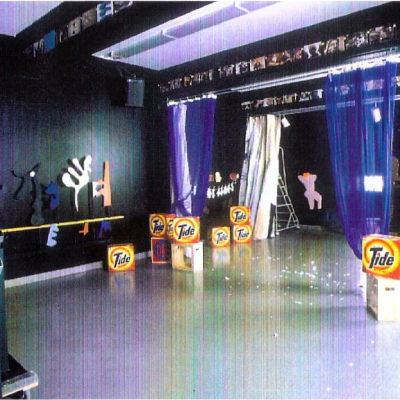 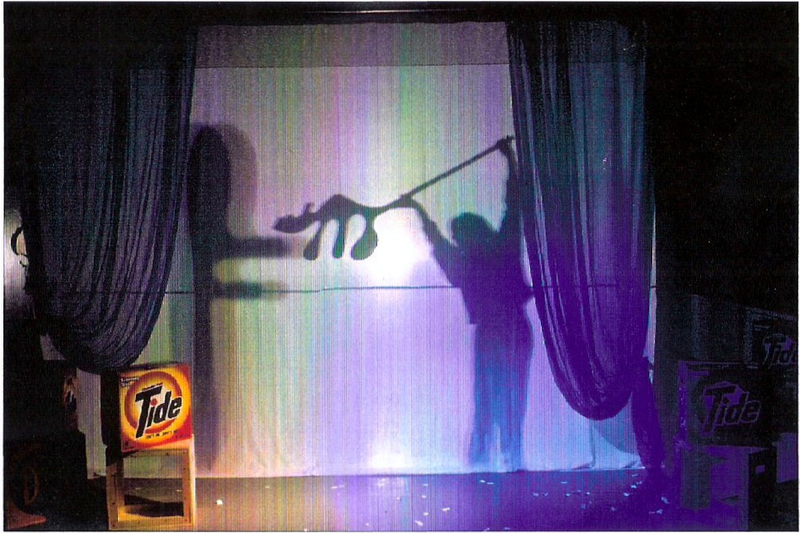 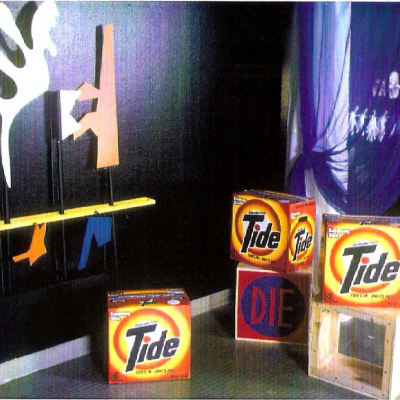 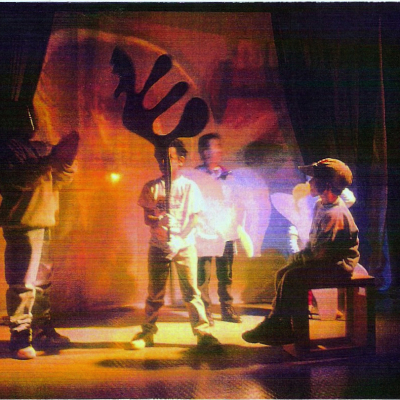 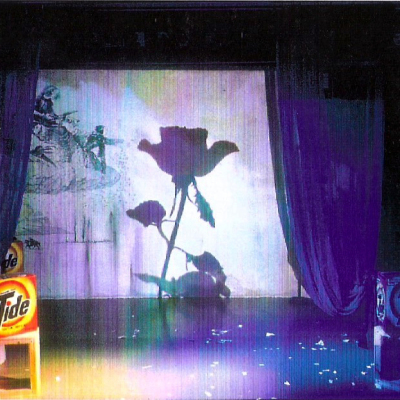 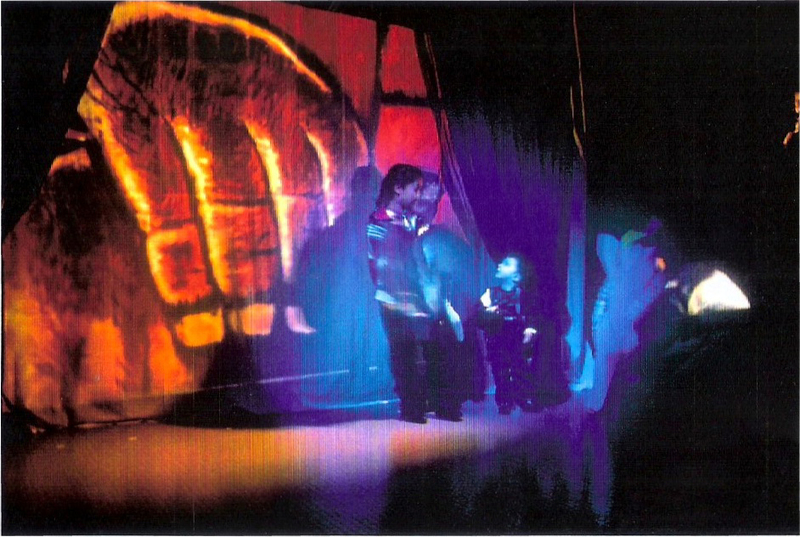 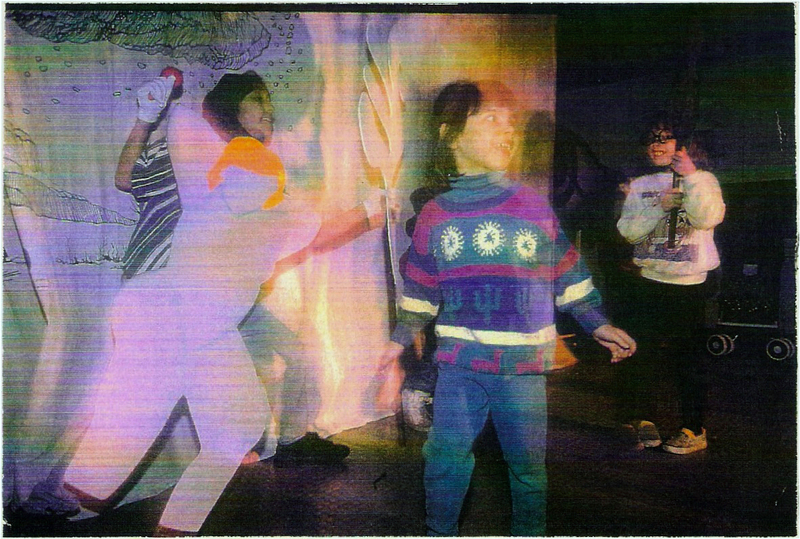 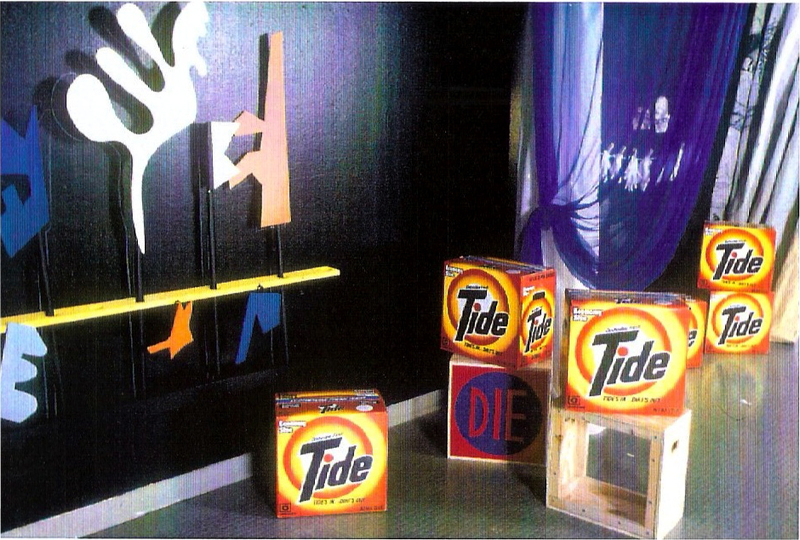 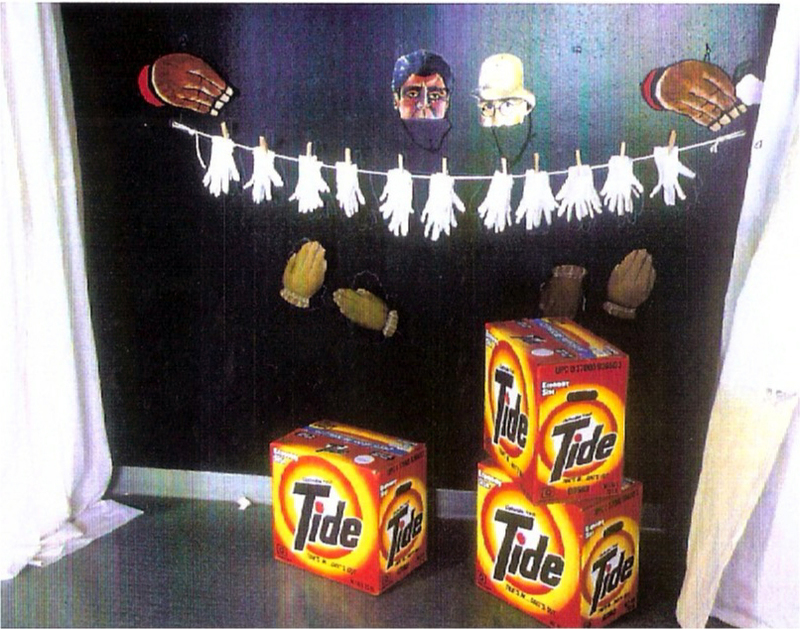 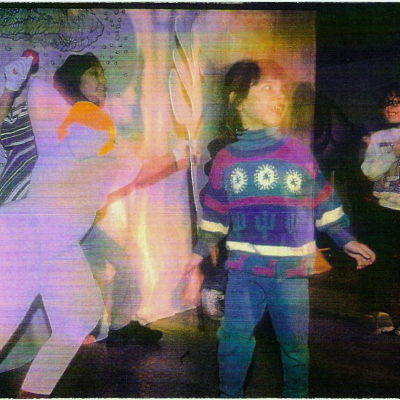 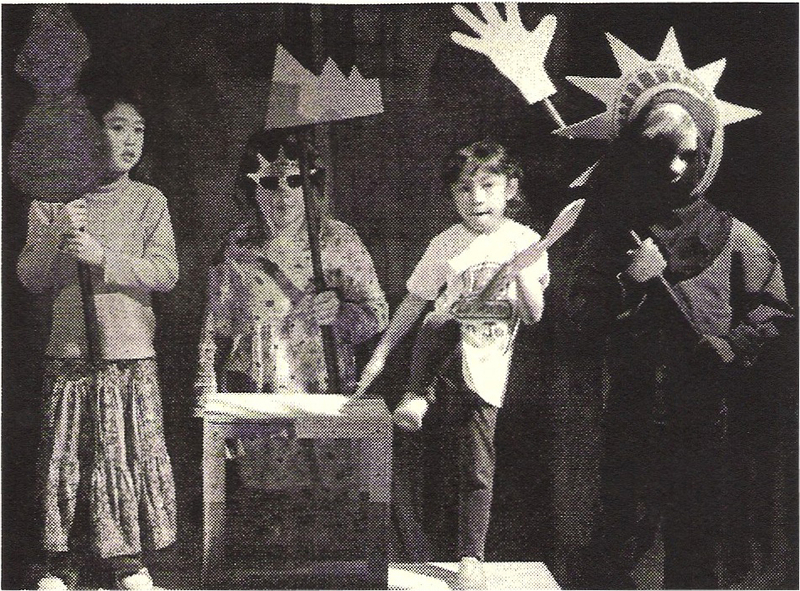 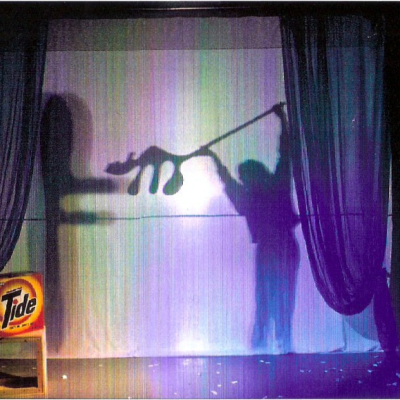 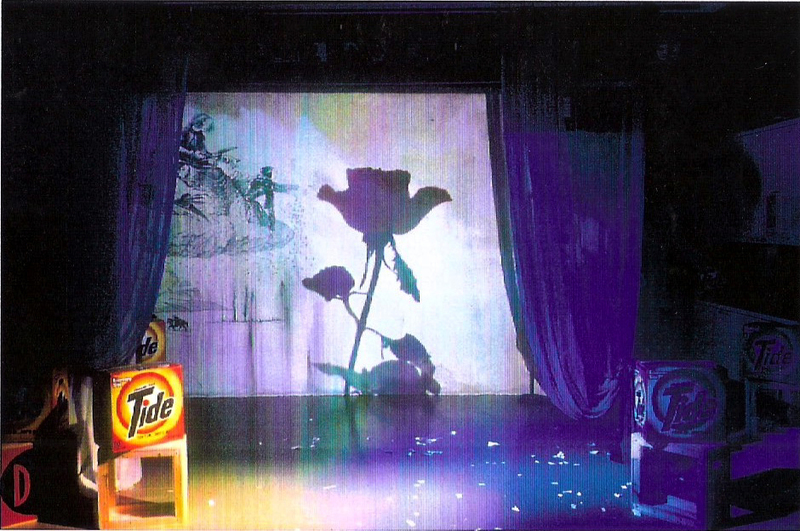 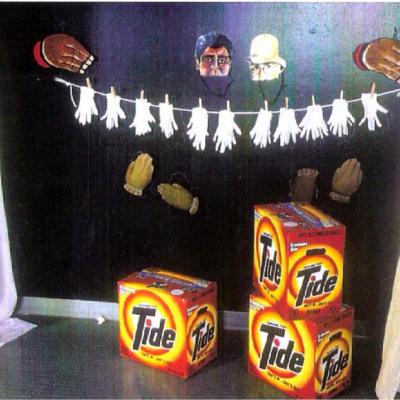 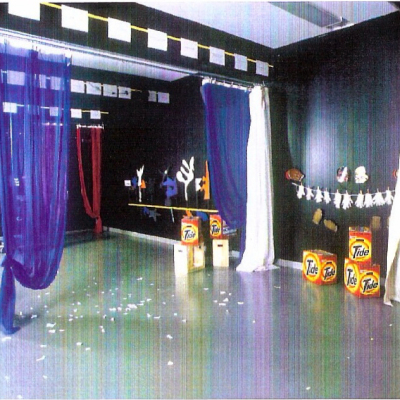 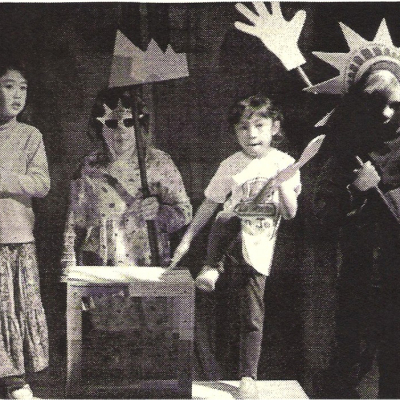 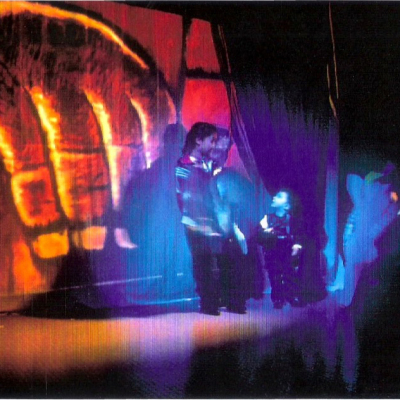 Using improvisational/experimental theater techniques, they would re-­‐assemble the de-­‐contextualized fragments of permanent collection, constructing their own narratives and performances.